Aromatics of bright wild raspberries, boysenberries and soft mint lead the nose, followed by touches of wet earth and ground cardamom. 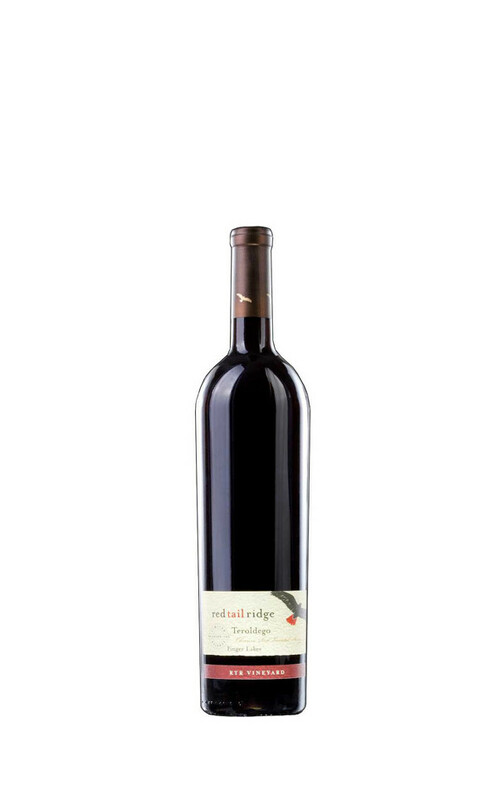 Layers of red cherry fill the palate with blueberry, brown spices and a hint of fennel. 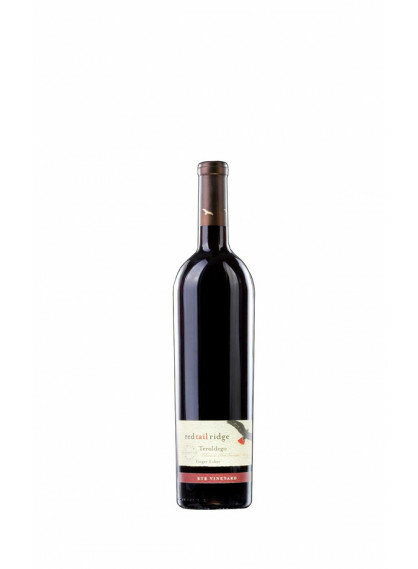 Mid-palate shows silkiness, sweet tobacco and mineral notes. Grippy acidity and structured tannins with lingering notes of vanilla stick and tart cherries.